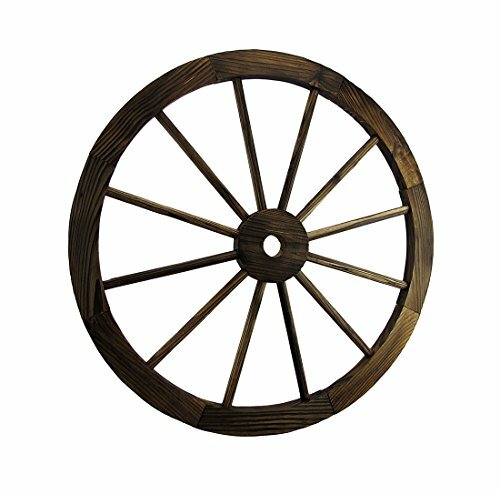 Add some distinctive character of the Old West to your wall, floor or porch with this decorative wooden 24 inch diameter, 1 inch deep (61 X 3 cm) wagon wheel reminiscent of days gone by sure to get the conversation rolling! Looking like a true relic from days of the frontier cowboy, it’ll look amazing standing near your fireplace or out in the garden. It’s hand-stained to bring out the natural wood grain, and it makes a great gift for Western history enthusiasts! This entry was posted on June 26, 2018, in Prints. 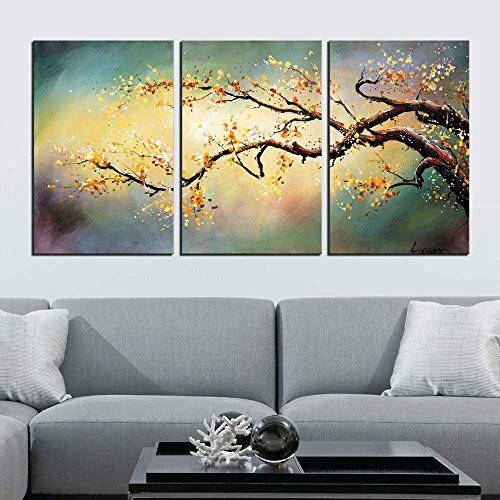 The major of this painting is yellow plum, it composed of three parts, thecolor is bright and rich while the author used yellow with orange as the main color.The seemingly casual but bold strokes combined together so that made the picture vivid and lively. Although there aremany strokes, but from the overallit seems notmess.The blooming and interspersed plum makes the picture very comfortable in impression. The author took great effortto depictthe branches, two trunkswhich extend from the edge of the screen seems particularly prominent, the author chose to put the idea on the right of screen is very characteristic, watching carefully,on the edge of branches,you can find a faint white which is not obvious but can’t be ignored,it showed the scenery that the plum blooms proudly in winter after the first snow.Plum is considered as the most integrity flower in China.The author compared the person who can uphold integrity and justice to plum¡¯s strong and noble character .At the same time the author also salute to this spirit which is missing gradually in modern society. 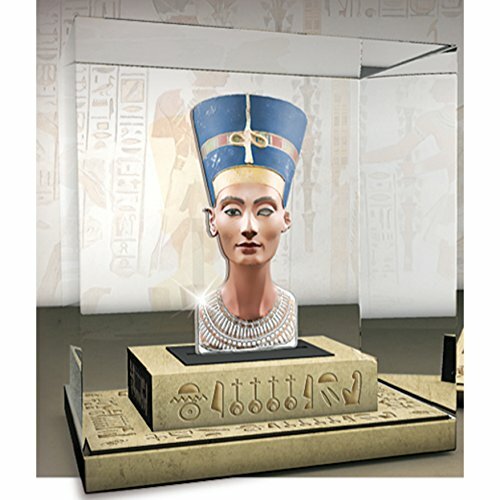 This entry was posted on June 26, 2018, in Jewelry. 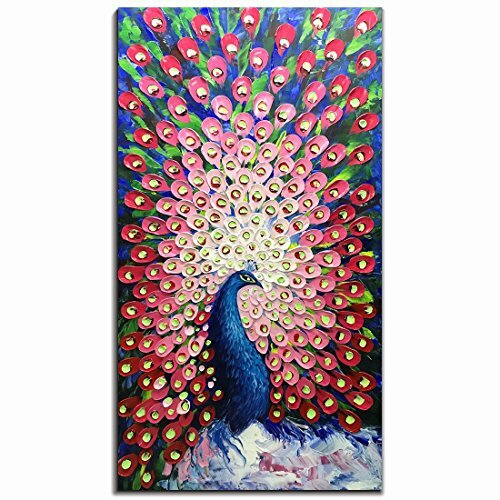 Oil Paintings Size: 24×48 Inch (60x120CM). Please purchase from V-inspire, any other sellers’ copies or counterfeits are not authorized by our brand. This entry was posted on June 26, 2018, in Glass. 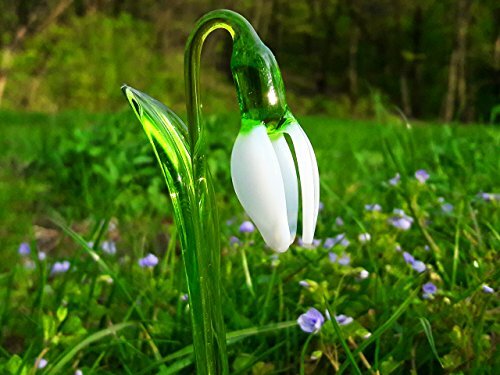 This nice glass flower will be a perfect decoration for your home or office. The glass flower has beautiful shapes and looks awesome. It will be a cool addition to your glass collection. This entry was posted on June 26, 2018, in Uncategorized. 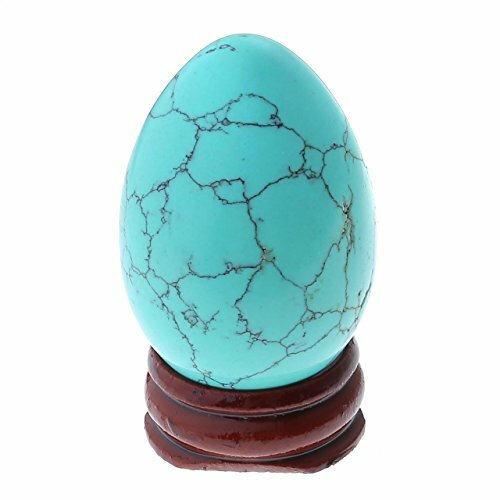 It has been hailed as a success lucky stone, is the symbol of power.Many of the ethnic minorities in the world regard it as god. 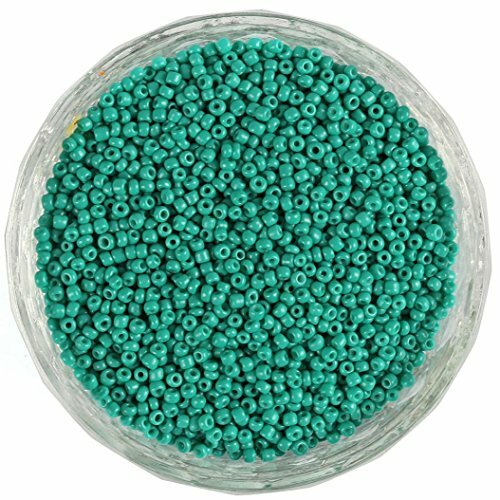 Due to it is synthetic turquoise material, carvings may slightly vary in size, color, and shape. 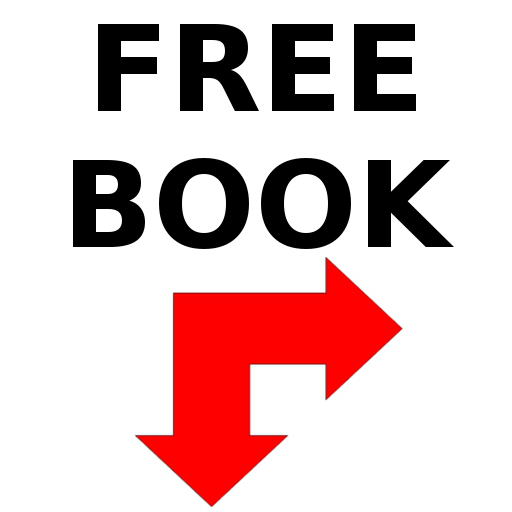 This entry was posted on June 26, 2018, in Art. This entry was posted on June 26, 2018, in Wood. Sensational 3 D Sculpture Issue! Only 1000 Pieces Worldwide!.